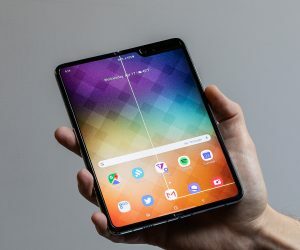 Given that at the moment when it comes to foldable smartphones, there are really only two that we can choose from (the Samsung Galaxy Fold and Huawei’s Mate X), that’s not really much choice to begin with. 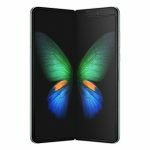 For those who are excited about foldable phones possibly being the future of smartphones, it seems that Samsung could actually have more such devices in the works. 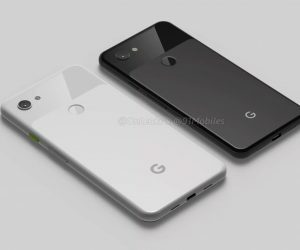 This is based on a report from Bloomberg which cites people familiar with the matter who claims that Samsung has not one, but two foldable devices in development. The publication’s sources claim that one model will be a clamshell model (similar to Motorola’s rumored foldable Razr smartphone), while the other could be similar to design as the Huawei Mate X where the display folds outwards and away from the user. 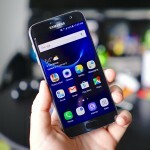 It sounds like Samsung could be getting ahead of themselves, especially since foldable phones are still very much untested in the market and it is unclear how much of a demand there could be for them. 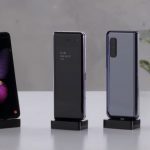 Not to mention the price tag of the current foldable phones such as the Galaxy Fold which is priced at $1,980, while Huawei’s Mate X crosses well into $2,000 territory puts such devices well out of the reach of the average customer. The report goes on to add that the vertical-folding smartphone could be unveiled later in the year, while the model that folds outwards will come after that. 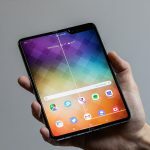 With Samsung set to hold an event later in the year for the Galaxy Note 10 and another event for SDC 2019, those are some of the possible platforms in which these rumored devices could make their debut, but until then take it with a grain of salt.